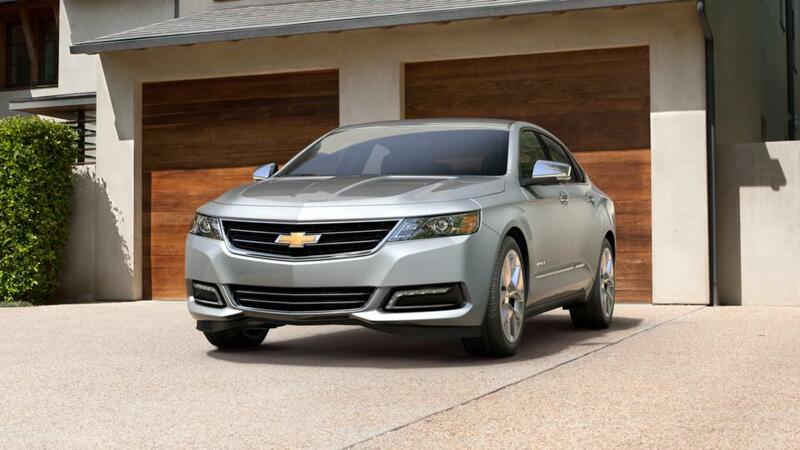 Visit Chevrolet Buick GMC of Helena, near Great Falls and Townsend, to take home the new Chevrolet Impala. The is a family-friendly sedan that is safe, dependable, and a joy to drive. The whole family can be connected on the go with available built-in 4G LTE Wi-Fi and the ability to connect up to seven devices. It has top-rated safety options like Lane Departure Warning and a rear vision camera to help keep you safe. You can choose between a 2.5L 4-cylinder engine, and a 3.6L V6 with up to 305 hp for even more power. See above for additional details, or contact us at (866) 847-1478 to know more about buying or leasing a new Chevrolet Impala in Helena.